My son and I have gotten along all week. He has been on Vicodin the entire time. See, my son had his wisdom teeth removed Monday. In my geeky “medicine is science so this will be really interesting” mind, getting wisdom teeth removed sounds awesome. 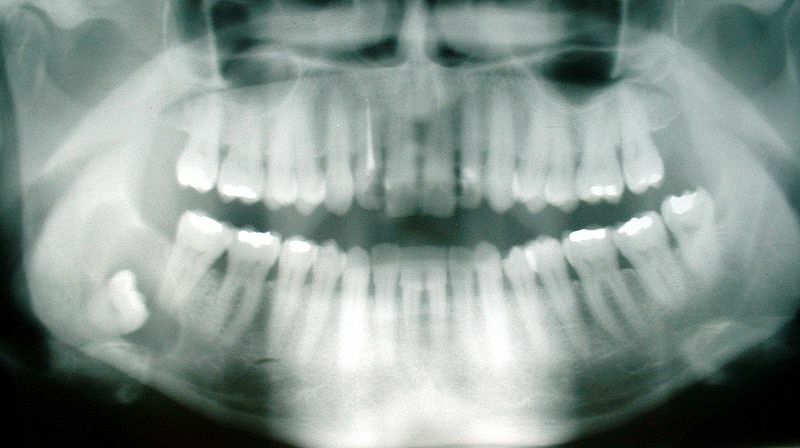 I know it’s wrong to be more than a little intrigued about a process that would cause my offspring pain, but my own wisdom teeth are securely nestled, sideways, in the upper reaches of my jaw. They aren’t going anywhere; this was my only chance to get so close to wisdom extraction. The first intriguing fact about removing wisdom teeth is that the removee is completely sedated. I had eight teeth pulled at once when I was a kid. Apparently, contrary to what my children may think, I have a small mouth. My small mouth wouldn’t accommodate the number of teeth genetics demands are necessary for adult humans. My son got intravenous sedation. 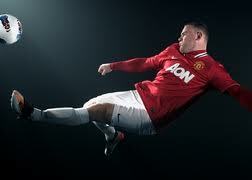 No flittering fairies for him. He simply went to sleep and woke up looking like Marlon Brando in “The Godfather” if the godfather had been a 16-year old with long blond hair and a scruffy red beard. I took him home, tucked him into my bed and kissed his forehead. Ordinarily, when my son is sick, he’ll argue that he doesn’t need a nap, he’s perfectly fine, he can relax while he plays video games, etc., etc., etc. But he begrudgingly agrees to a nap, informing me he won’t sleep because he’s not tired. When I wake him an hour or two later, he says something like, “Damn you, Mom. I hate it when that happens.” I smile my inner “Mother knows best” smile and leave him to Zelda. This time, though, he didn’t complain. He didn’t even say “meh.” He snuggled into the covers and closed his eyes. At seventeen, my son rarely requires the kind of mothering skills I’ve honed over the years. I don’t bat an eye at a fever unless it’s over 101. When a kid tells me her tummy hurts, I know to ask if she’s pooped. I’ve got boxes of Jello and little containers of applesauce always on hand. I even make a pretty good chicken soup. Teenagers, though, are shark-infested uncharted territory and I am prone to seasickness. A typical day finds me muttering curses at my son’s angrily retreating back. Everything makes him angry except for the things that make me angry. When we’re both angry my husband does his child psychologist impersonation and my daughter runs for cover. Sedated, my son became less a man and more a child I could deal with. As soon as he fell asleep, I went to Whole Foods in search of mushable foods. As always, the place was aswarm with vegan mommies and their little sweet peas. One mother, a ringer for Christy Turlington, pushed a cart with one hand and held a chubby baby, face forward, snuggly against her hip. Two little girls with Goldilocks curls, danced pirouettes in the canned goods aisle. Any other day, my grandma gene would have kicked in and made me wistful for tots of my own to gush over. That day, though, I happily negotiated the aisles gathering goodies for my little man. All you young mommies got nothin’ on me, I thought. My baby was at home, sleeping in mommy’s bed. Ice packs to his cheeks. My son didn’t just accept my ministrations. He welcomed them and, remarkably, expressed gratitude. More remarkable still? Unsolicited affection! Really! Affection from someone known more commonly to us as uncommunicative and emotionally withholding. And, the maraschino cherry on the hot fudge sundae of love this week has been? My kids are getting along. The boy is asking his sister for help and she’s gladly doing it. The girl is asking for playtime together and she’s getting it. The drugs are wearing off, though, as I knew they would and should. In much less pain, my son is returning to full-on man mode, complete with the desire to have nothing to do with mom as he establishes his own identity. He’s getting crankier quicker and spending more and more time in his room, planning what he’ll do with his friends now that he’s cleared to fly. Passing his bathroom, I caught a whiff of Axe. Parenting my son into manhood is fraught with prickly interactions that could turn toxic at any point. It’s exhausting never knowing how any interchange will turn out, even one that starts with humor. This week, though, we got a reprieve. I’m technically on vacation this week, so I’ll keep this quick then get back to doing nothing. There are four members of my family. Frequently, we each go about entertaining ourselves because if three of us agree to an activity there is an unwritten rule that the fourth will not. Sometimes, however, the family-quality-time elves visit, like they did last night. 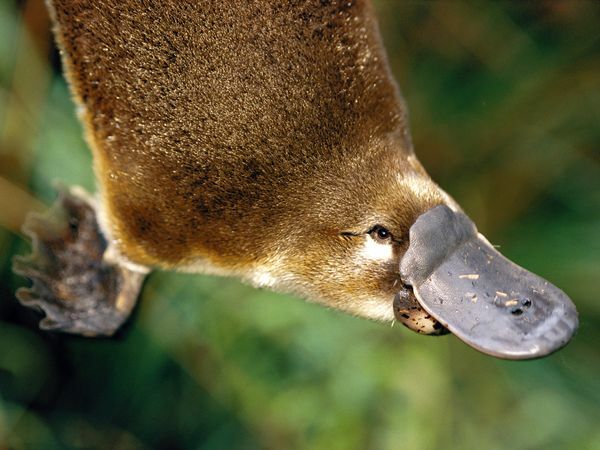 We were playing Trivial Pursuit and my son got this question: what are the two plural forms of the word “platypus”? Ordinarily I post the funny things my kids have said on Tuesday, but I have a legitimate reason for not posting on Tuesday. I washed my cell phone on Monday, in the washing machine. Not on purpose. Actually, I washed my running skirt (post to come some day about running skirts) and the cell phone was neatly tucked away in a zippered pocket. Even letting it rest and dry out did not help, but the light show when I turned it on? Psychedelic, baby! I spent Tuesday trying to get AT&T to put my son, my daughter and I on my husband’s account. I now hate AT&T. Verizon wanted to keep me so I got an iPhone, better cable service and cheaper landline. They even sent me a thank you note! I am so easily pleased. I realize I owe none of you an excuse for not posting on my own blog ’cause “it’s my blog and I should only post when the muse moves me and blah, blah, blah.” But, I was raised by a Southern woman; I will apologize if you stub your toe. On to the funny bit. My son, to his sister: You’re an ungrateful little brat! My daughter: So are you! My son: No. I’m an ungrateful big brat. He hesitated. I thought he might cry.